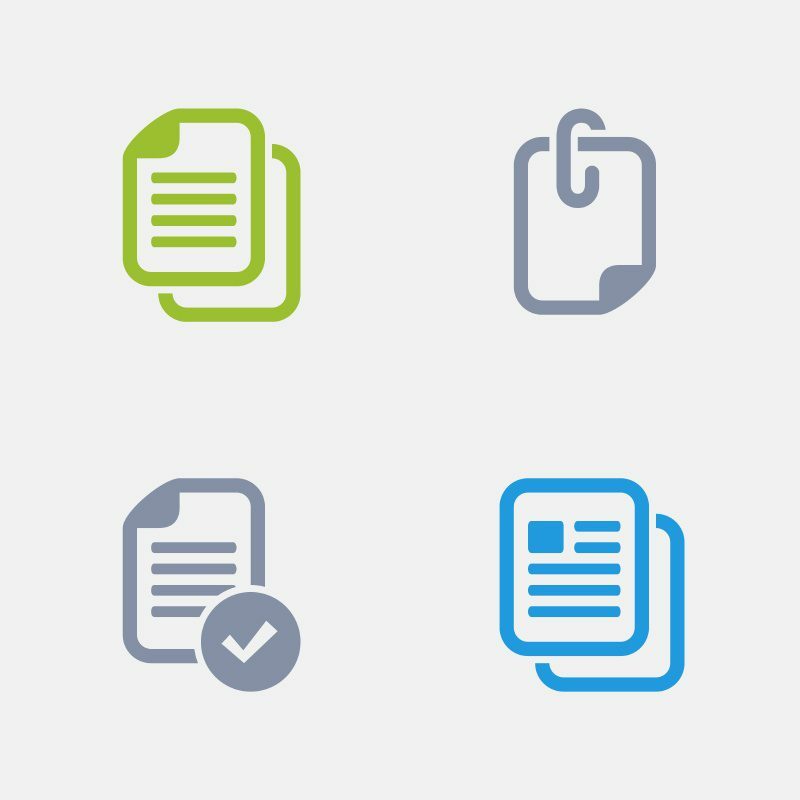 Download business cards with or without feature icons to promote Rave Guardian to students in your community. 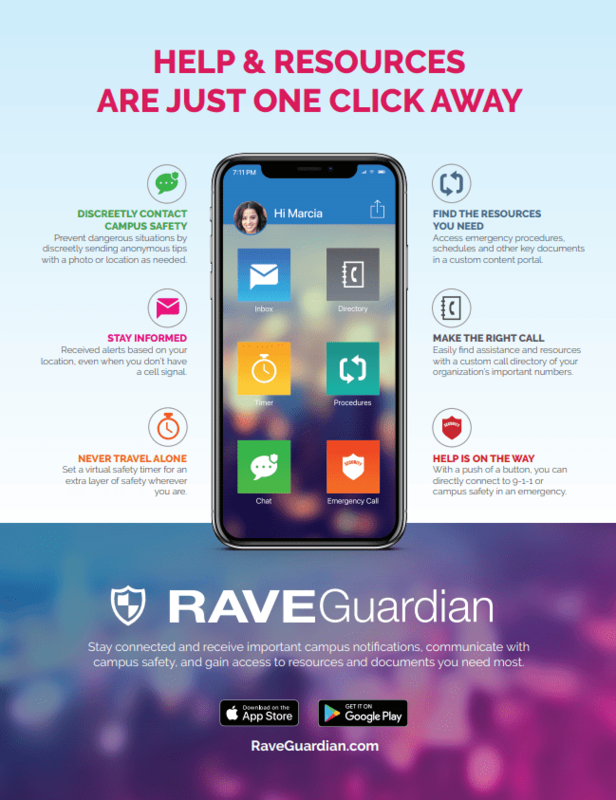 This flyer showcases the capabilities of the Rave Guardian app. Watch this student-written and produced song about why these students use Rave Guardian. 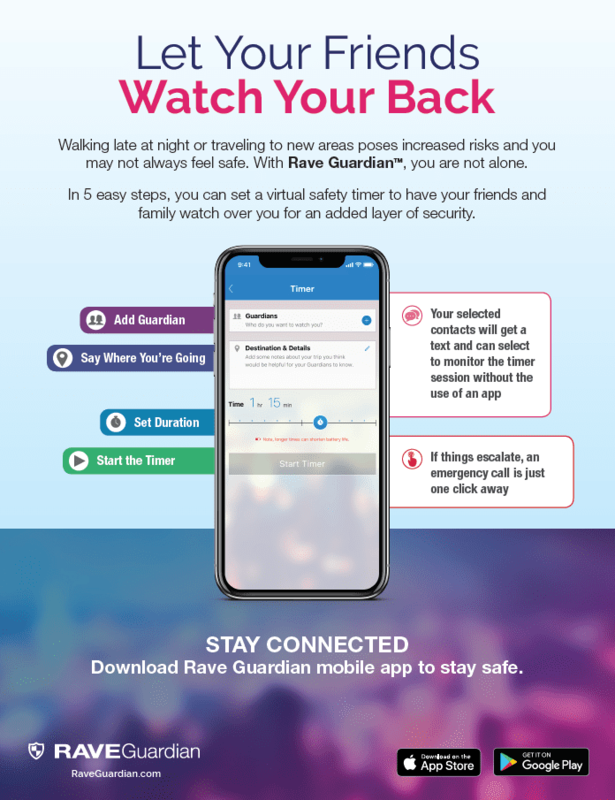 Share this tri-fold brochure to promote Rave Guardian to students in your community. 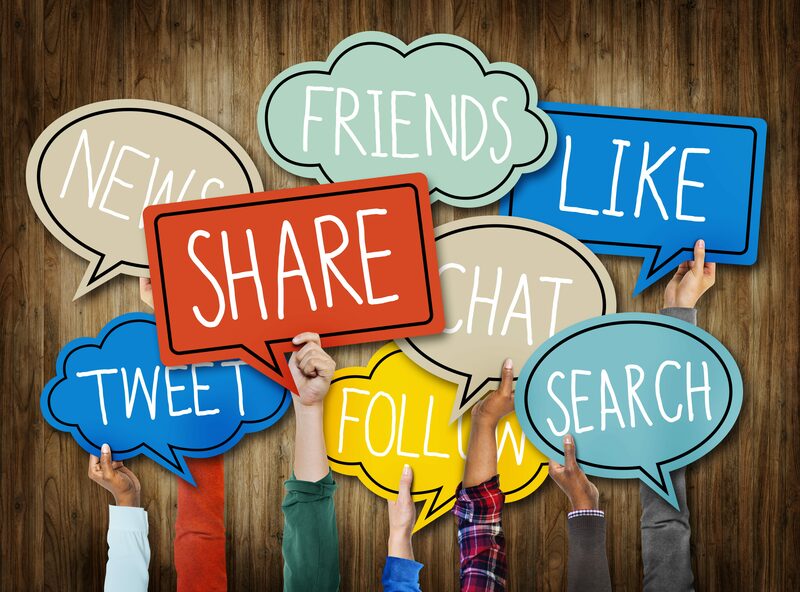 This kit contains social graphics, a flyer, email and landing page copy to help you promote the Safety Timer in your community. Click 'Download All' to access logo files for both light and dark backgrounds. Post these graphics on your school's social media accounts to promote Rave Alert to students in your community. 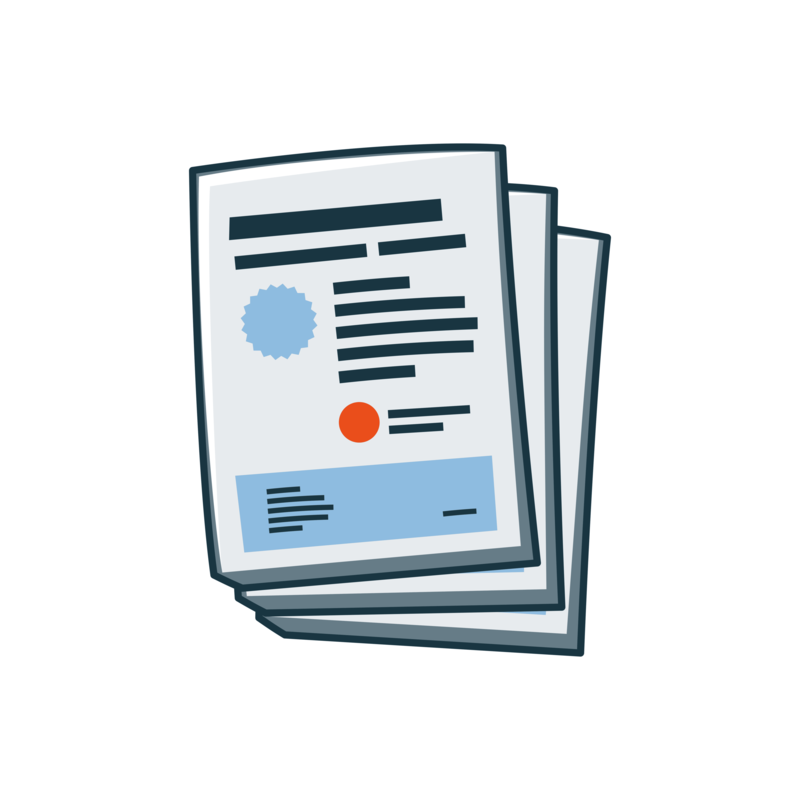 Use these communication templates to help you announce Rave Guardian to your students and the local community. 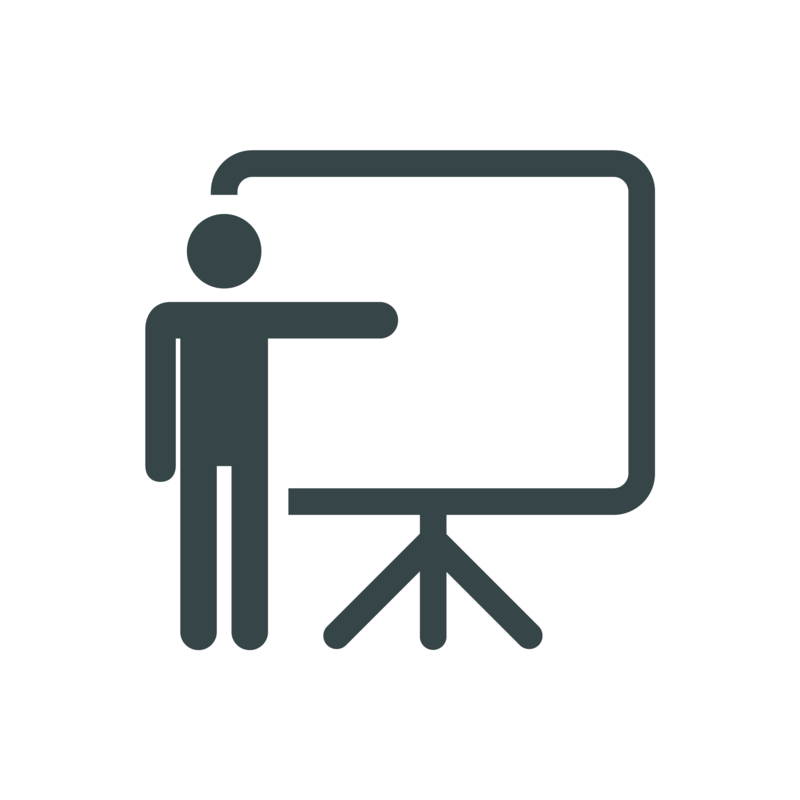 Use this PowerPoint presentation to educate students in your community about the features of Rave Guardian. Click 'Download All' to access each poster design in the following sizes: 11x17in., 18x24in. and 24x36in. Host these graphics on your school's website and post on your social media channels to promote Rave Guardian to students in your community. 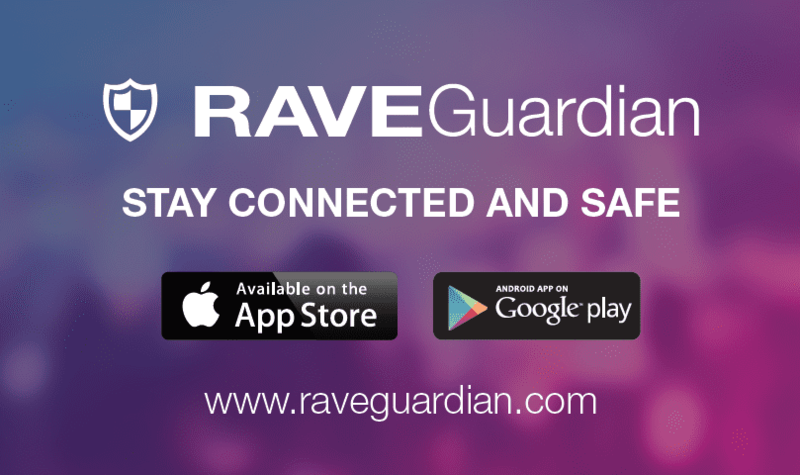 Post these graphics on your school's social media accounts to promote Rave Guardian to students in your community. 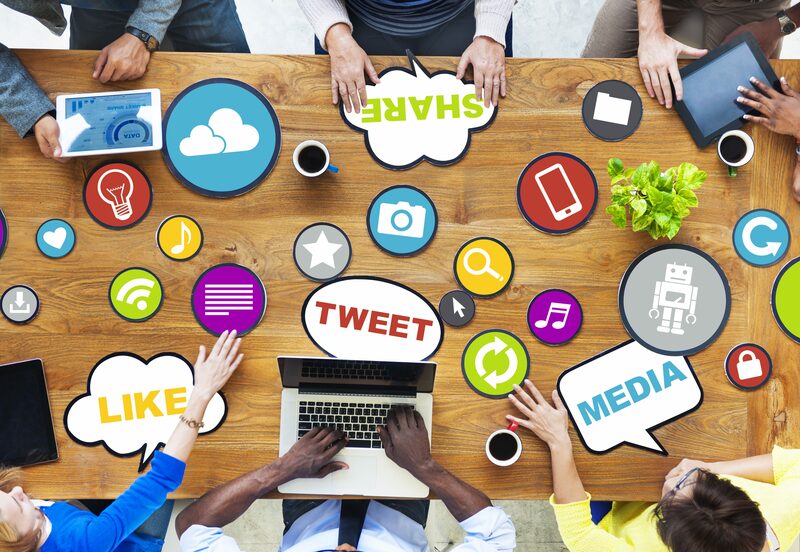 This guide will help redefine your community outreach strategy to engage and educate your campus. 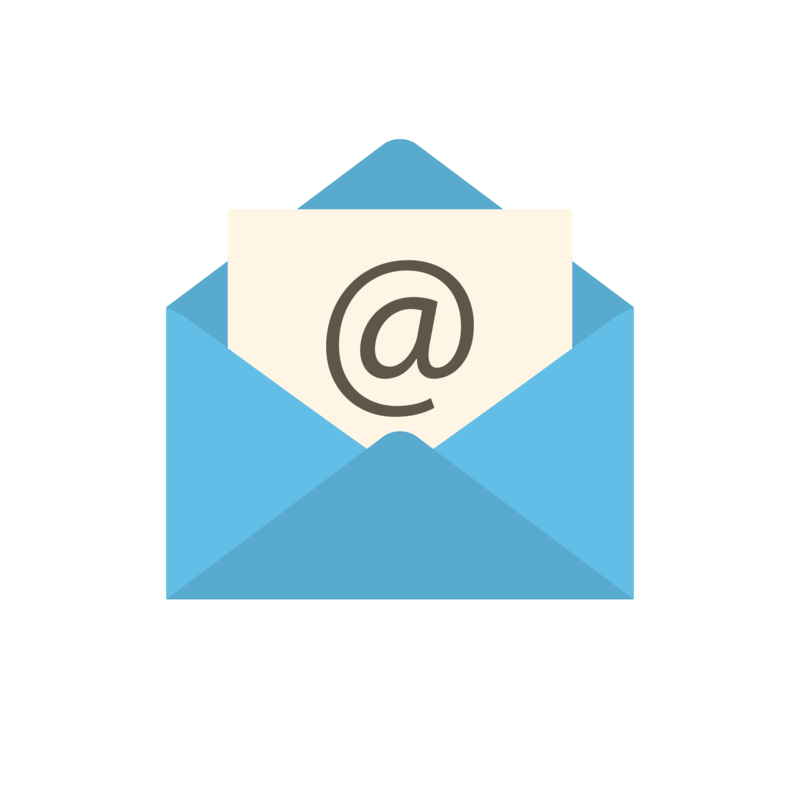 To speak to a member of our team, email us here.